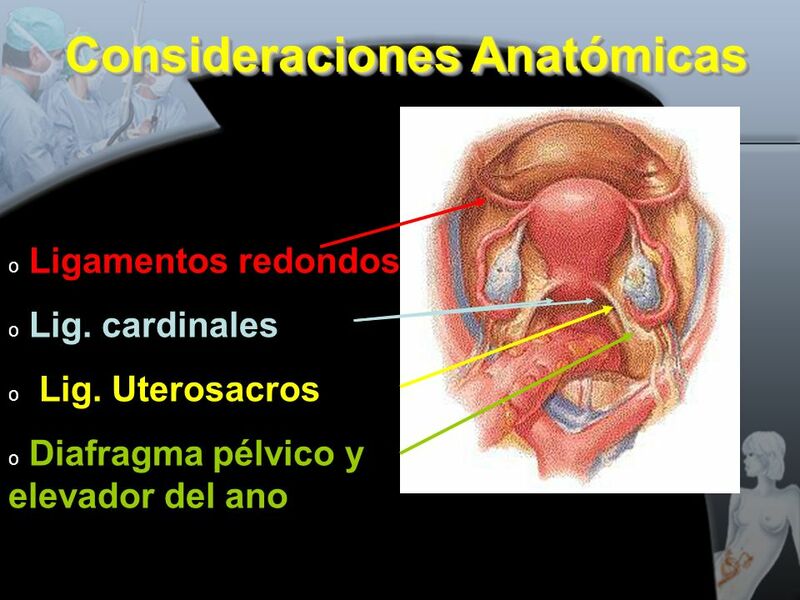 Dr. Luis Carlos Páez L.
23 Espacio de Retzius For women with stress incontinence, some may need surgical suspension of bladder-urethral junction. 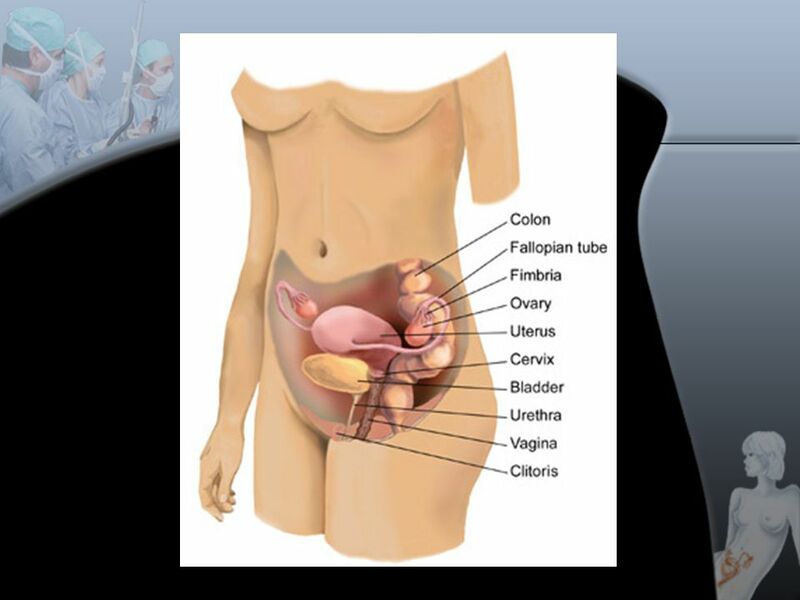 In the past, this surgery was done by making a long incision in the lower abdomen and then suspending the urethra and the bladder-urethral junction (Burch procedure). 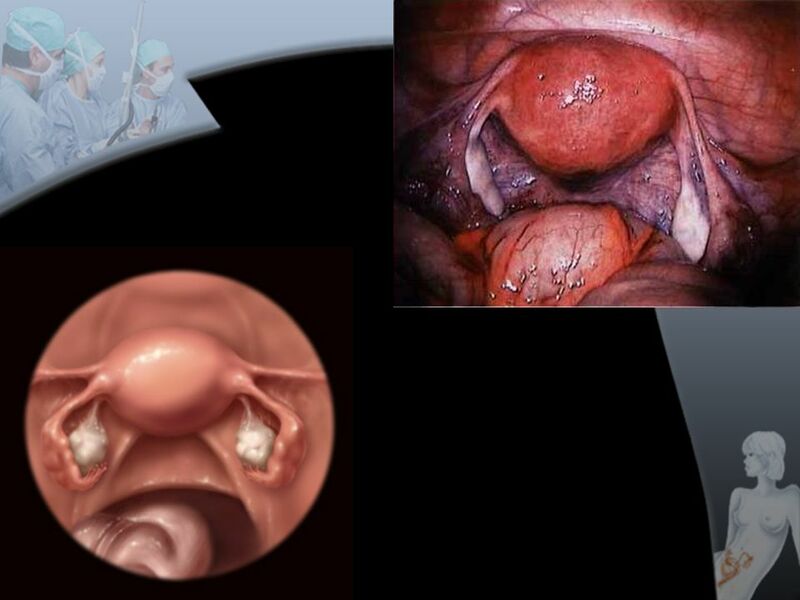 Now it can be done by laparoscopy making only 3 small incisions. Patient can stay overnight or go home on the same day. 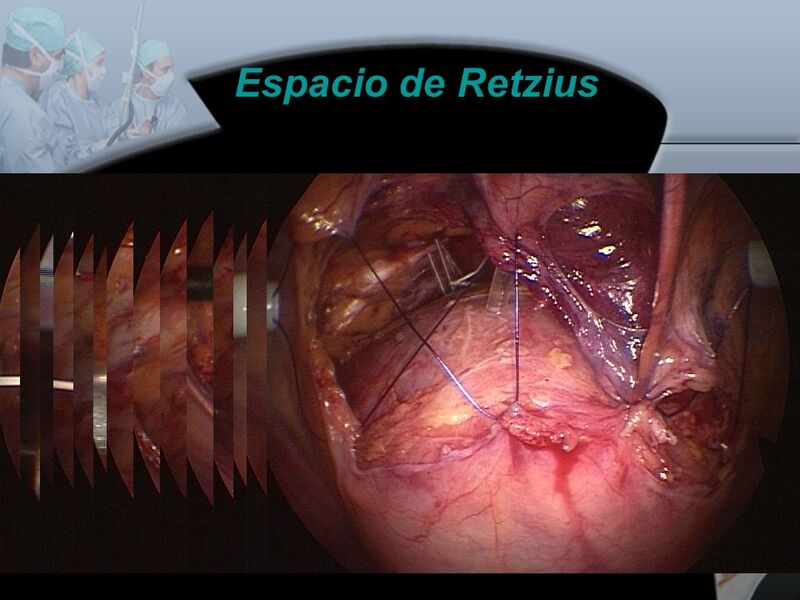 Recovery from laparoscopic procedures is always faster than after a large incision. 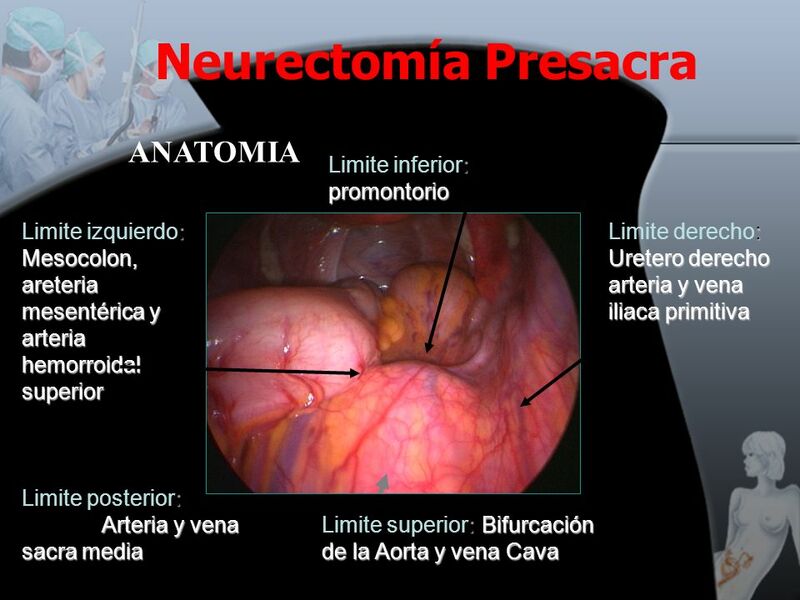 __________________________________________________________________________________________ Burch Procedure Loss of bladder control is not a disease. Rather, it is a sign that a problem may exist. 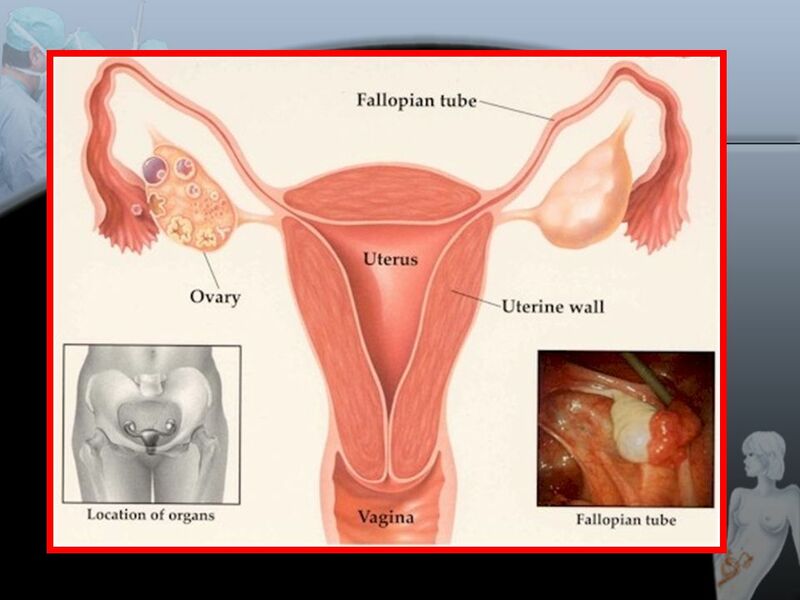 Regular leakage of urine can occur with certain movements, during pregnancy or times of stress. When leakage of urine becomes frequent or severe enough to become a social or hygienic problem, it is called urinary incontinence. 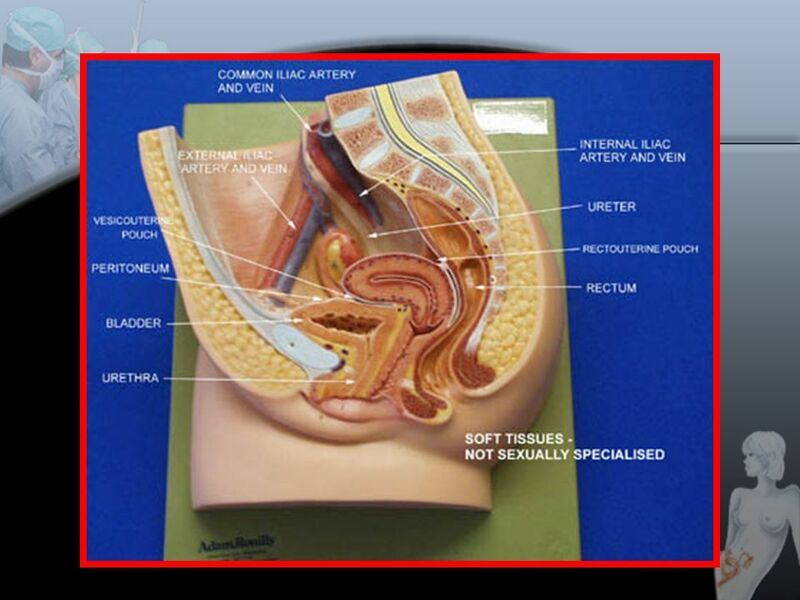 Any leakage of urine that you cannot control should prompt you to see your doctor. 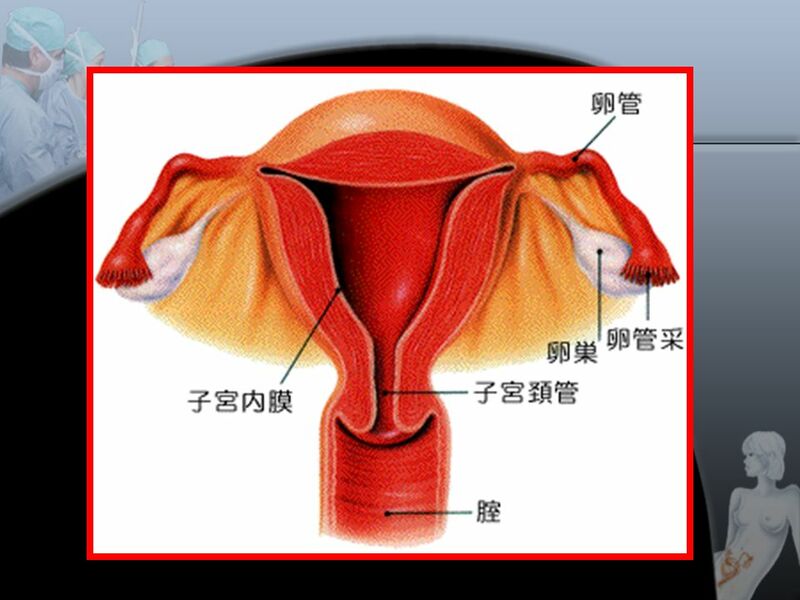 Proper diagnosis and treatment may correct the problem and ease the symptoms of urinary incontinence. 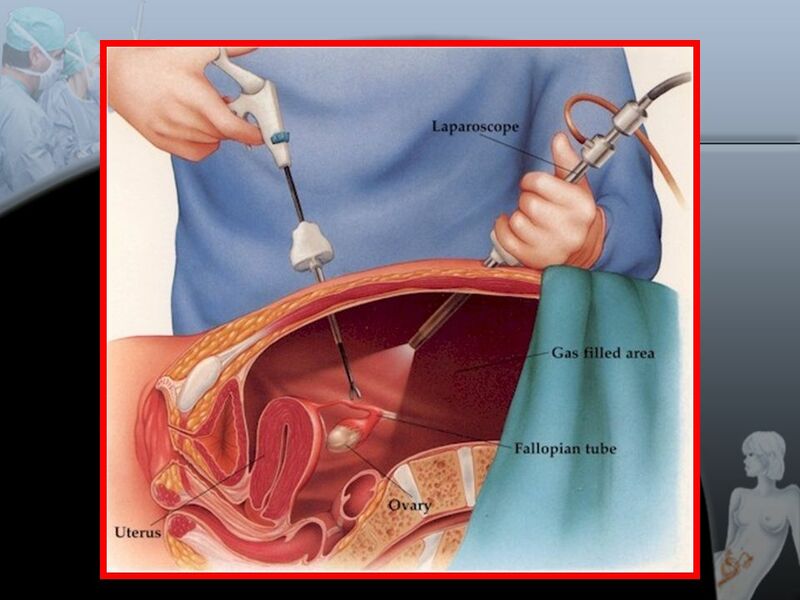 If surgery is the form of treatment your doctor recommends, physicians at the Cleveland Clinic who specialize in this procedure can determine if laparoscopic surgery is appropriate for you. 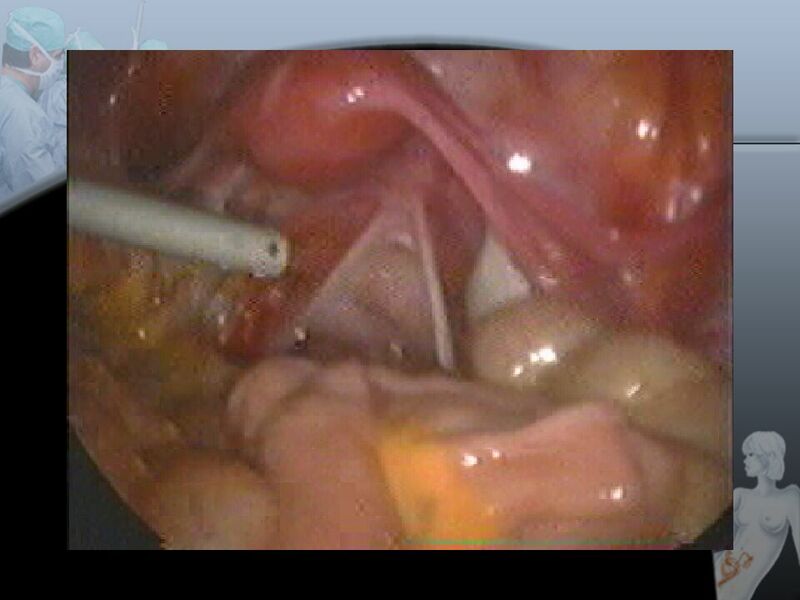 How is the laparoscopic Burch (bladder neck suspension) performed? 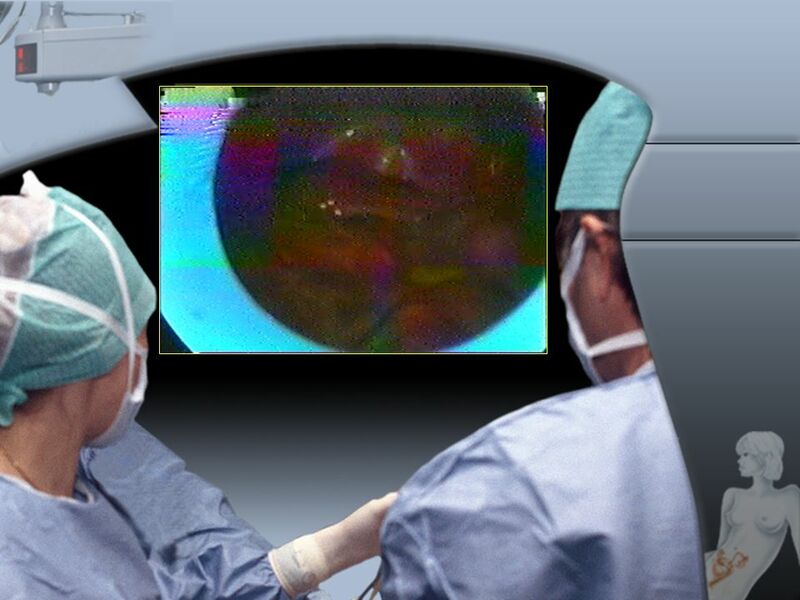 Laparoscopic surgery uses a thin, telescope-like instrument known as an endoscope which is inserted through a small incision at the umbilicus (belly button). 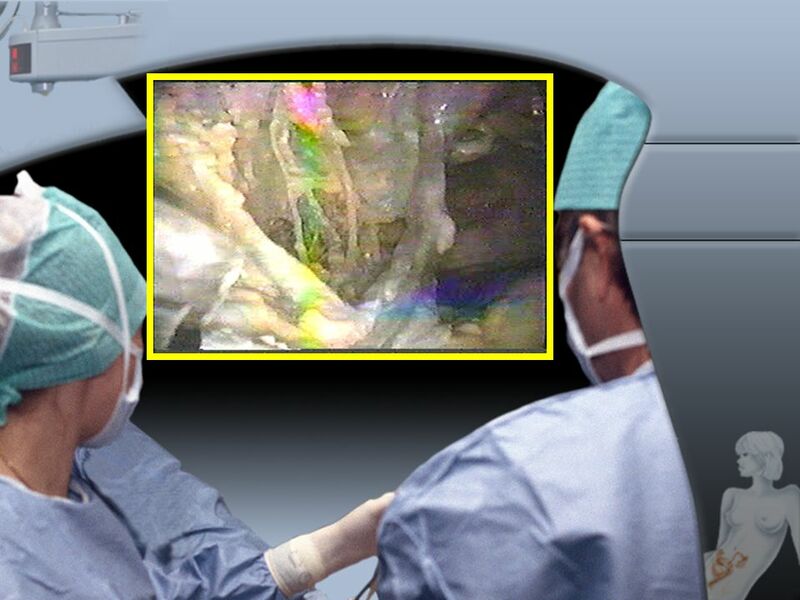 The endoscope is connected to a tiny video camera – smaller than a dime – which projects an “inside” view of the patient’s body onto television screens in the operating room. 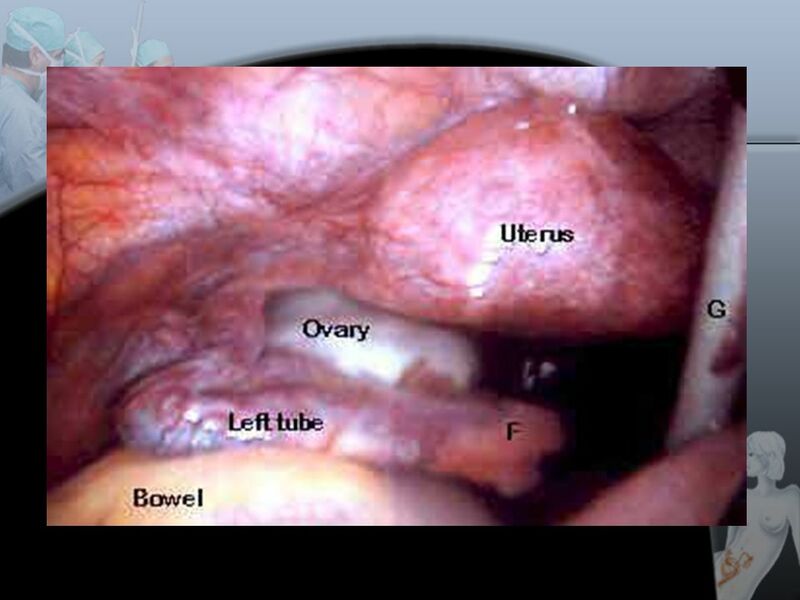 The abdomen is inflated with a gas (carbon dioxide) to allow your doctor to view your internal structures. 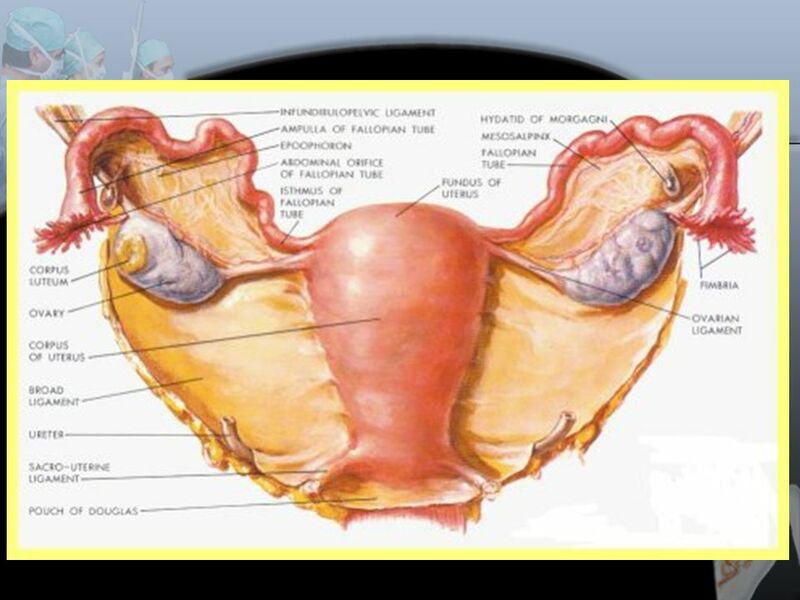 By lifting tissue adjacent to the bladder, the “bladder neck suspension” procedure alleviates the pressure placed on the urethra. 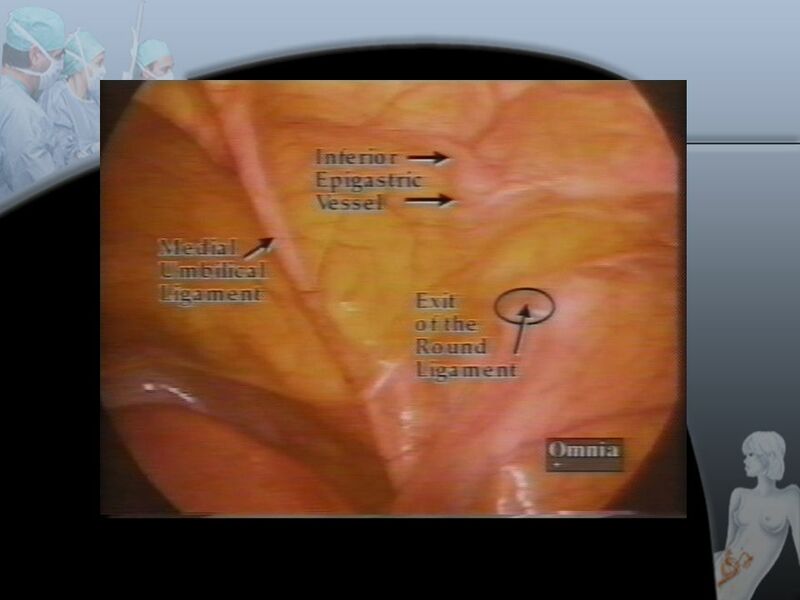 Following the procedure, the small incisions are closed with a stitch or two or with surgical tape. 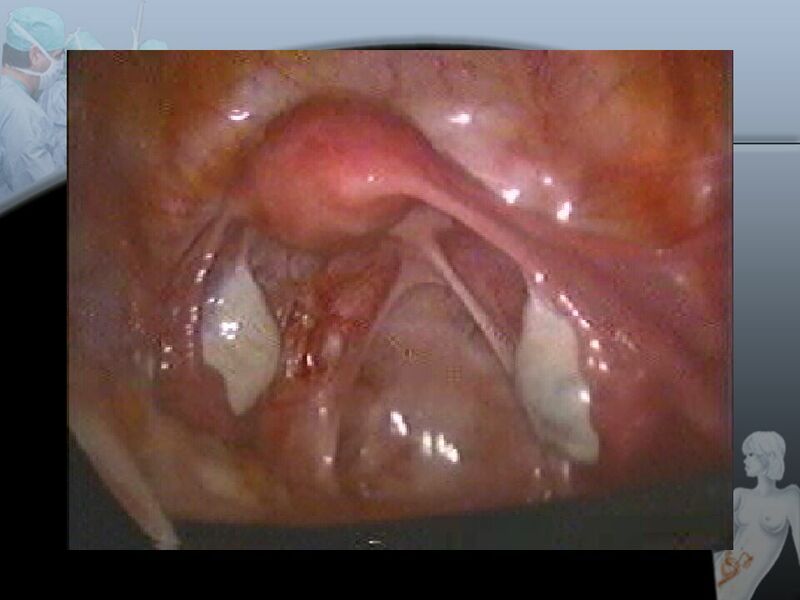 Within a few months, the incisions are barely visible. What are the benefits? 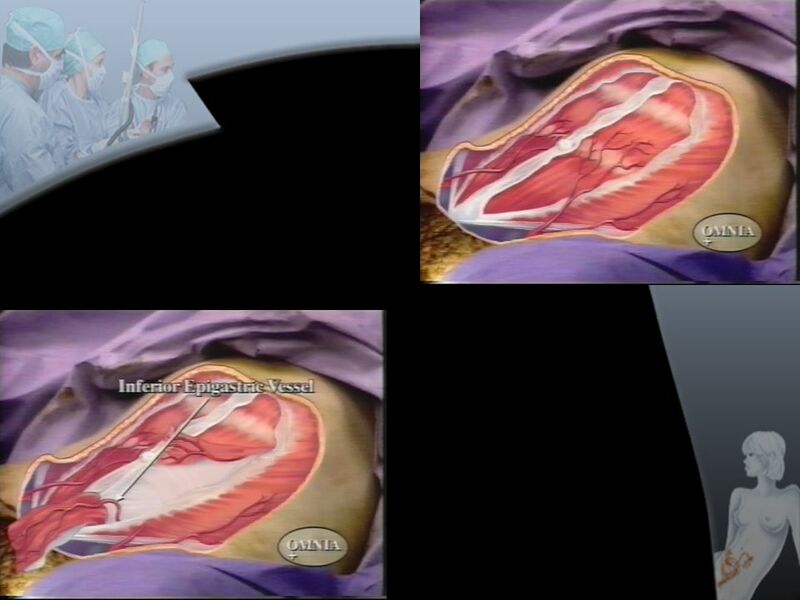 • Three or four tiny scars instead of one large abdominal incision • Shorter hospital stay (you may leave the day of surgery or the first day after surgery) • Reduced postoperative pain • Potentially lower hospital costs • Faster return to work • Shorter recovery time and earlier resumption of daily activities (a recovery time of days instead of weeks) What can I expect after surgery? It is important to follow your doctor’s instructions after surgery. Many people feel better in just a few days, however you may need to take it easy for two to four weeks. 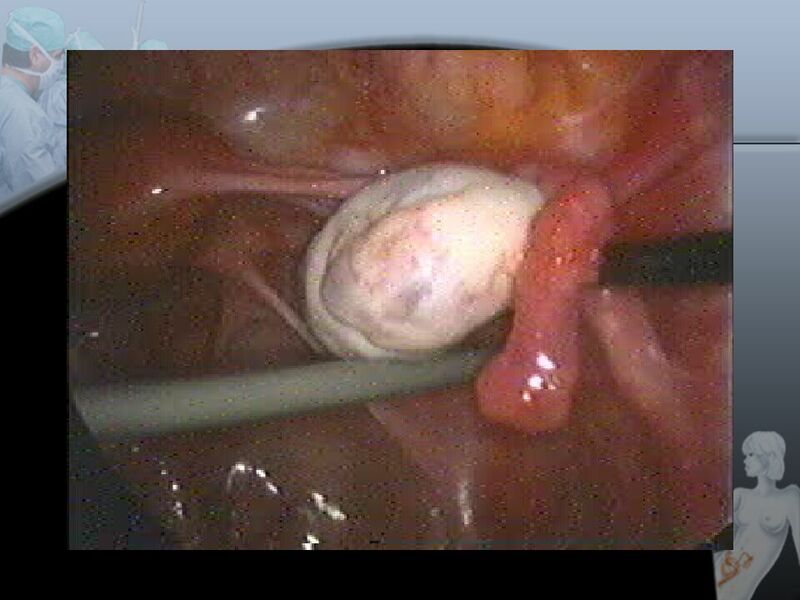 How safe is laparoscopic surgery for urinary incontinence? 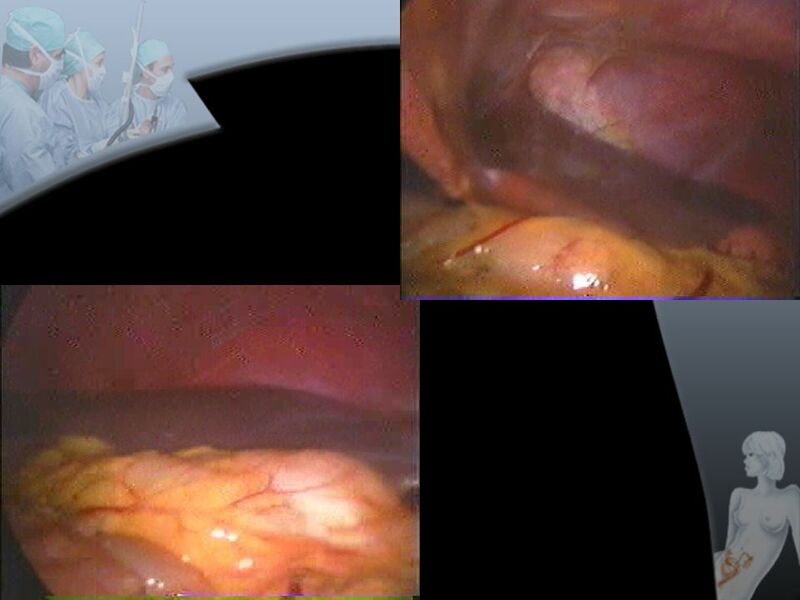 This procedure is as safe as “open” surgery, in carefully selected cases, when performed by specialists in this field. 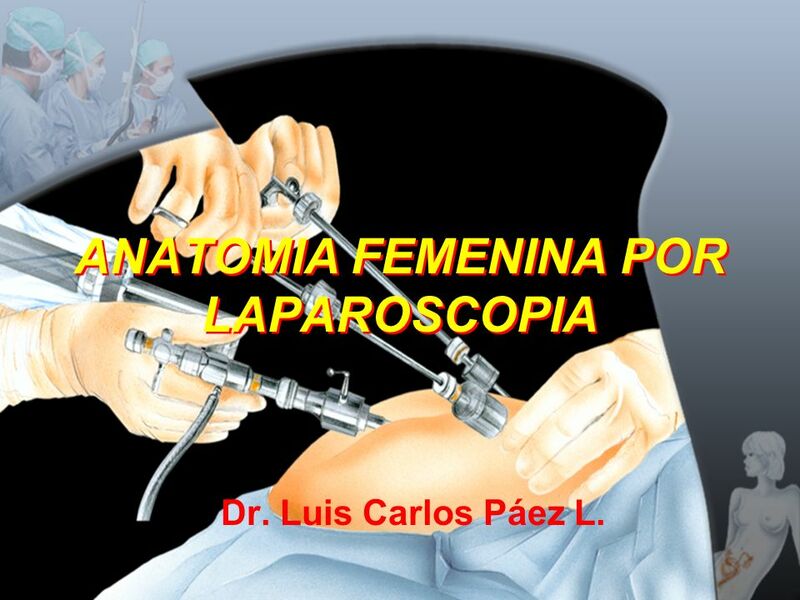 Descargar ppt "ANATOMIA FEMENINA POR LAPAROSCOPIA"